Thanksgiving was a wonderful time of family and fun. We took a break from “formal” activities and focused more on preparing to be with family. A few days before Thanksgiving, we had a bout of cold weather. Since seasons are a hot topic with us right now, I thought it would be fun to add to our weather knowledge. So, we did a science experiment. 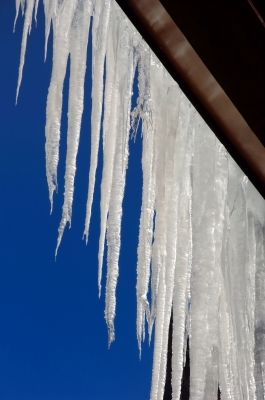 Do you know what happens to water below 32 degrees Fahrenheit? This, as planned, sparked his curiosity. I put roughly an inch of water in a plastic bowl and set it outside on our porch. I told Mason that water turns to ice when the temperature is below 32 degrees Fahrenheit. (In hindsight I would have let him discover this on his own rather than telling him.) His eyes grew wide and a huge smile crossed his face. He wanted me to put the bowl where he could see it and keep an eye on it. After two hours I brought the bowl inside and the top had frozen, but there was still liquid underneath. He thought that was neat. We put it outside for another hour and brought it in to observe it once again. This time all of the water was frozen. This brought on more curiosities, and he asked if he could take it out. He spent a good deal of time feeling it, turning it over, and yes, even licking it! We talked about why it was beginning to melt since we brought it inside and he was touching it. He decided he wanted to wrap it in some towels to see what would happen. Once we did, it took a longer time to melt since it was now insulated. This is a cute printable that gives another fun way to practice sight words. 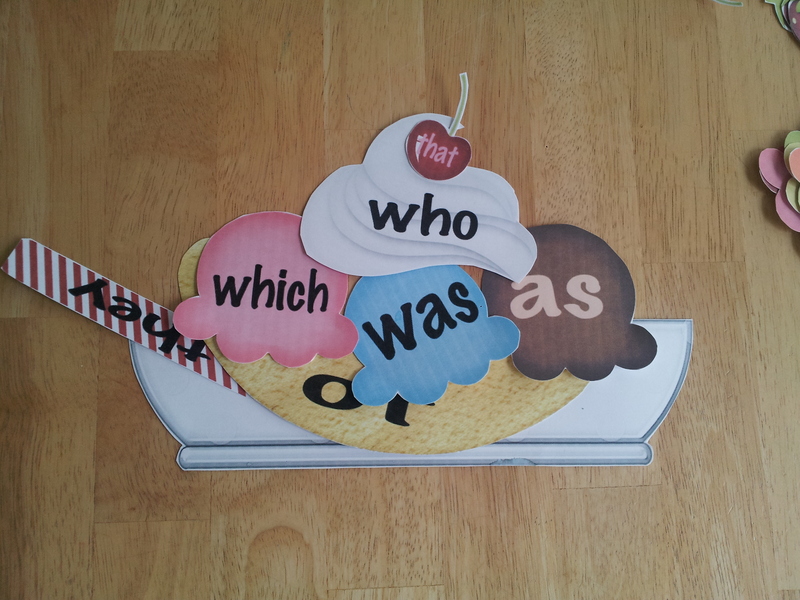 This week, Madison (2 yrs) would build the sundae and Mason would read the words as we put the pieces away. 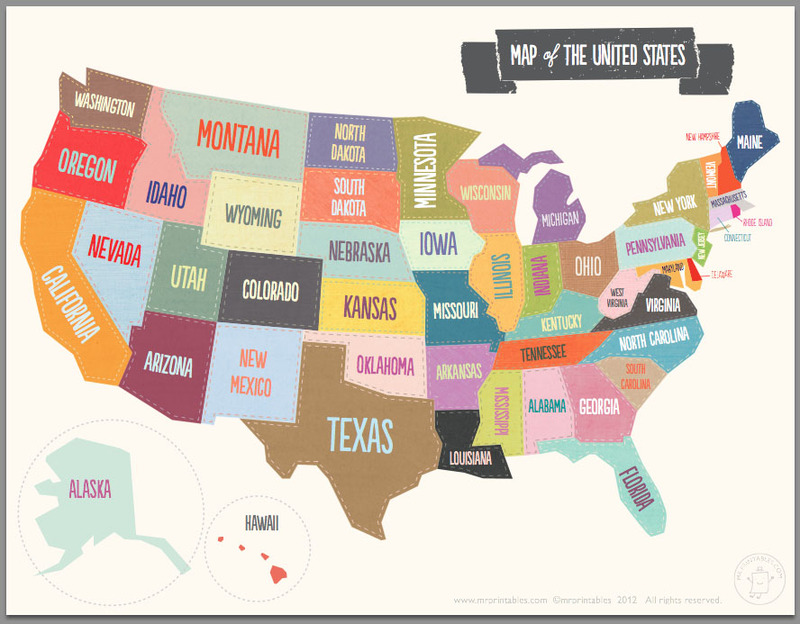 I found a very nice printable map of the United States at mrprintables.com (click here). I had been looking for a map that I could print on cardstock to keep around as a reference, and/or cut apart as a puzzle – though we haven’t gotten to that stage yet. I wanted to assess if Mason could recognize the state of Oklahoma (our home state). He did and was also able to identify two other states. A+ for that assessment! We did the water experiment as described above.